If you are looking for a tire shop you can trust, then you have found the right place! Since 2001 we have been serving our customers who need new tires, used tires, tire repair and tire rotation! Call us today to schedule your appointment! 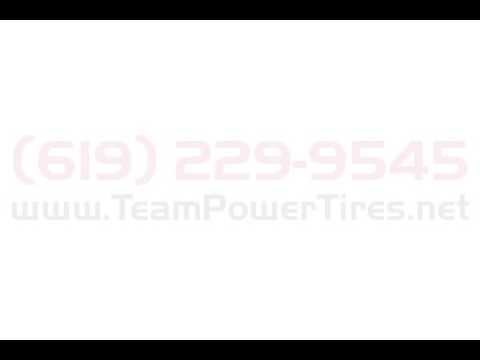 You will never need to look for another tire shop who will earn your trust and business for life!